P-Ink Ventures has launched Goya-Move, a mobile application aimed to assist parents in managing their children’s screen time by setting step goals. The app, which stands for “Get Off Your Apps," allows parents to set step goals for their children, blocking specific apps until those step goals are met. Goya-Move is free, but does offer in-app purchases. Maintain has served up Cocktail 11.6.1 (High Sierra Edition), a new edition of Cocktail for users running macOS High Sierra. 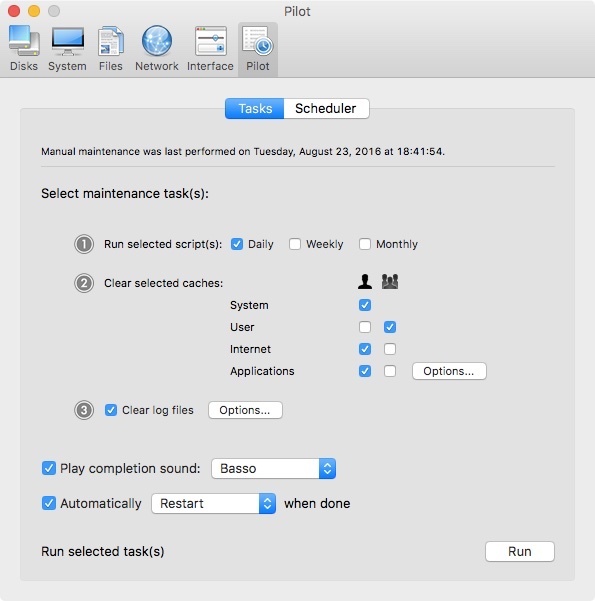 It’s a general purpose utility for macOS that lets users clean, repair and optimize their Macs. The new version addresses minor compatibility issues with Apple File System (APFS) volumes. Cocktail costs $19 for a single user license and available for purchase from the Maintain website. When unregistered, Cocktail runs in demo mode and will expire after the tenth launch.